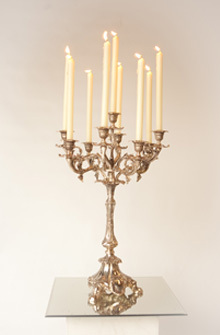 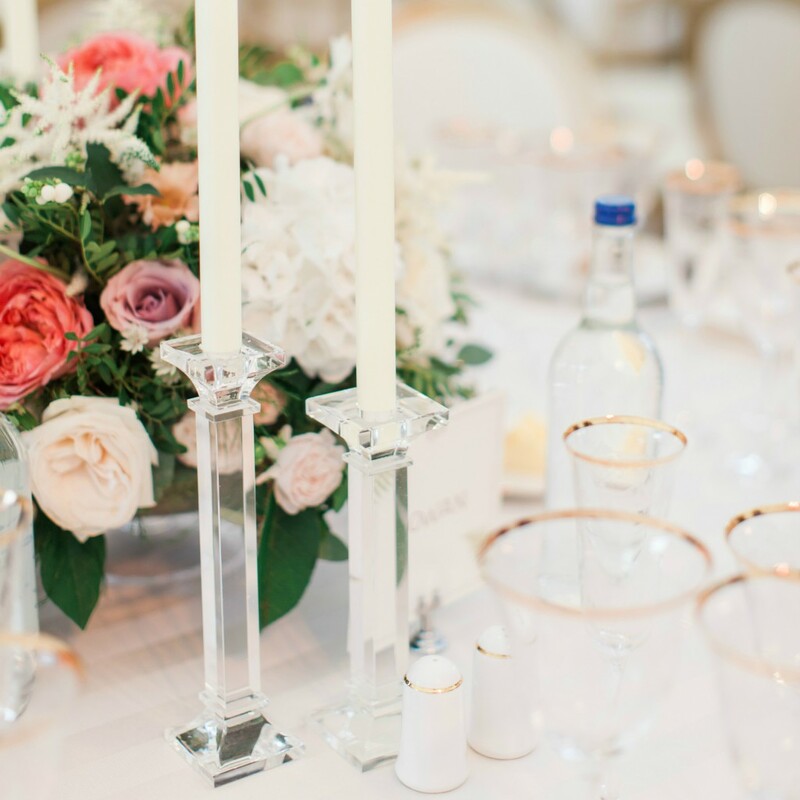 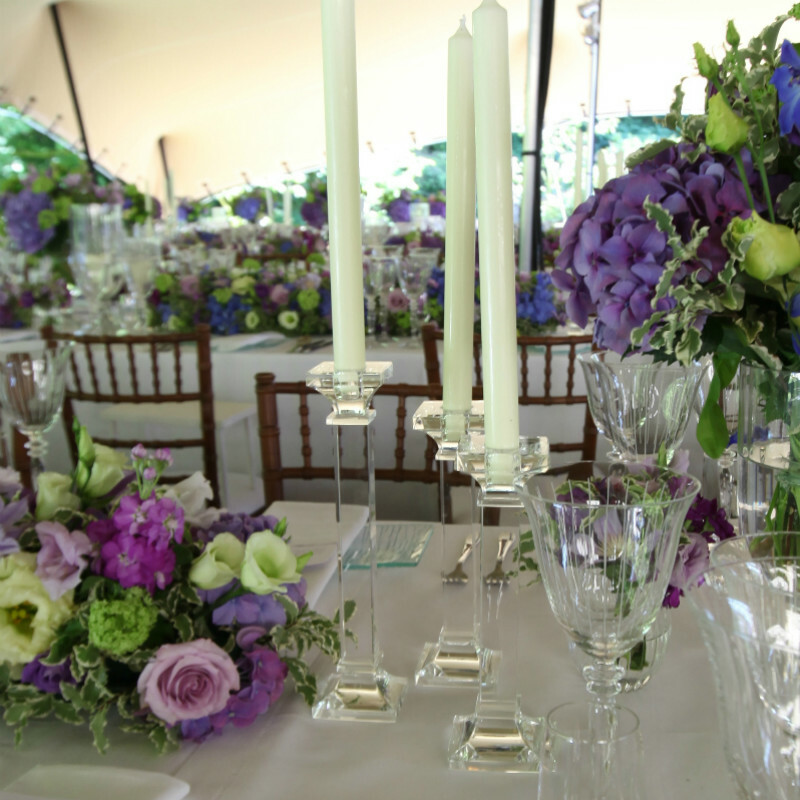 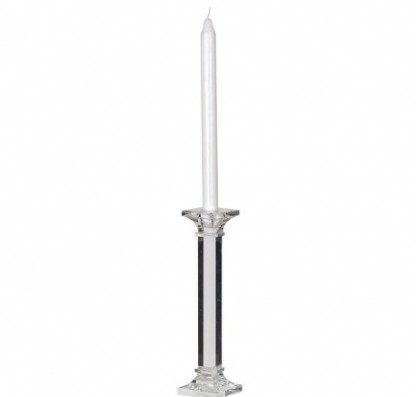 Working best as a duo these candlesticks add an element of luxury to any table setting. 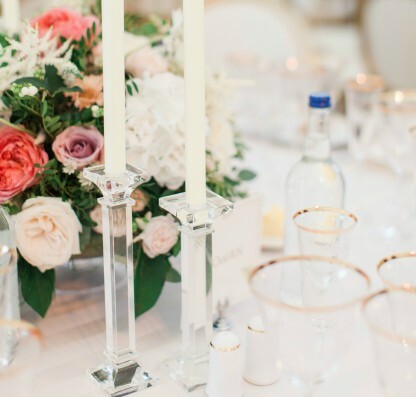 They look fantastic grouped around the base of taller vases such as the contemporary vase and give height to a long and low table centre when paired with the Swirl Vase. 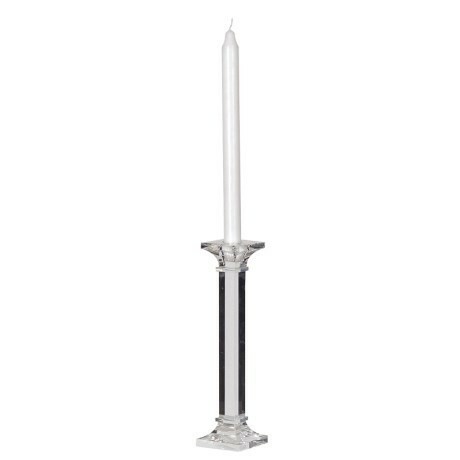 Holds a dinner candle.